Congratulations on your engagement! That special day you’ve been dreaming of all these years is finally here and now the fun of planning your wedding begins. Right now you’re probably trawling every wedding mag you find, scanning Pinterest 14 times per day and you’re starting to get a little overwhelmed by it all – but don’t worry, it’s absolutely normal – and we’re here to help. We’ve coordinated and hosted hundreds of weddings, so we know what works (and what doesn’t), exactly what you need to prepare and how to do it all cost-effectively. To get you started, we’ve put together this Ultimate Guide to Wedding Planning, which includes your entire roadmap for the lead up to your special day. If by the end you still have questions, you can contact us directly and one of our qualified Wedding Planners will be able to assist you with planning your dream wedding. Select an ideal date, and have one or two alternate dates as a backup. Think about the weather at that time of year or if there are any special dates you’d like to use. Couples sometimes plan their wedding around the memorability of the dates; for example, 01.07.17. Discuss the type, size, style and budget of your wedding and reception with your fiancé (and probably your best friend, too). Contact your preferred Priest, Marriage Celebrant, Minister, Rabbi, or Registrar to discuss your wedding and proposed dates. Draft your guest list. You’ll need this to be able to choose the right venue. Book a meeting with a Wedding Coordinator if you decide to enlist an expert’s help. Choose and book the ceremony and reception venues. Choose your bridal party which can be as small or as large as you like it. You may want to choose bridesmaids, groomsmen, flower girls and page boys. These days bridesmen and grooms women are also acceptable. Book photographer and videographer if you planning on having one. Think about if you want to hire cars and book those too if you want them. Book your DJ or live band. A live band can really add to the atmosphere of the wedding. Start shopping for your wedding dress! Make it fun by taking along some friends or family. It may be the first one you try on or it could take some time to find ‘The One’. Some retailers charge a ‘rush’ fee if you purchase your dress within a few months of the wedding. It’s a good idea to buy your dress early to avoid this. You’ll need to contact a dressmaker or tailor if you’re having anything custom made or altered. Decide where to spend your honeymoon and book it now. For overseas trips, you’ll need to organise passports, visas and vaccinations. 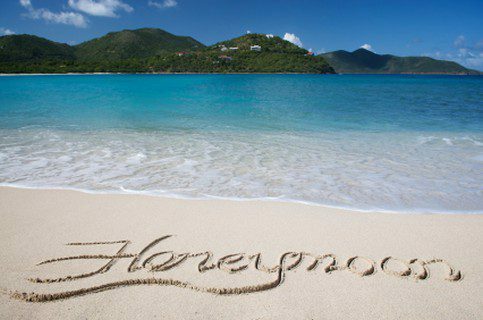 A popular option is to set up a honeymoon registry. 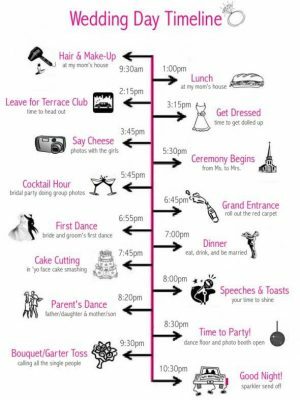 If you organise it early, you can include the information with your invitations. Meet with your Wedding Director to organise the finer details of your ceremony and reception. Confirm your ceremony details with your reception venue and the person performing your ceremony. 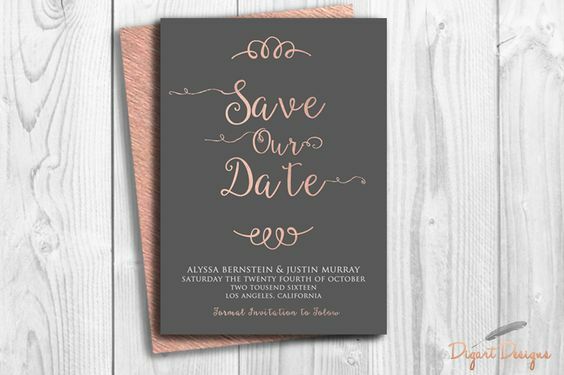 Finalise your guest list and send out your save the dates. Choose your wedding rings. Custom jewellery can take 6-8 weeks to make. Book your florist and floral arrangements for your ceremony, reception, bouquets and buttonholes. Choosing flowers that are in season on the wedding date will save you money and ensure your flowers look fabulous and fresh. Finalise accessories such as jewellery, shoes, shawls and ties. Choose your Master of Ceremonies and get them involved in the planning. Organise sentimental gifts for your wedding party. Collect your wedding rings and have them resized if needed. Select music for your ceremony, reception, cutting of the cake and first dance. Confirm menus, hire cars, photographer/videographer and the day run-sheet with the venue, wedding coordinator, your MC and bridal party. Discuss your hairstyle and makeup with your hairdresser and make-up artist, and arrange for a trial. Follow up guest RSVP and finalise numbers for the reception. 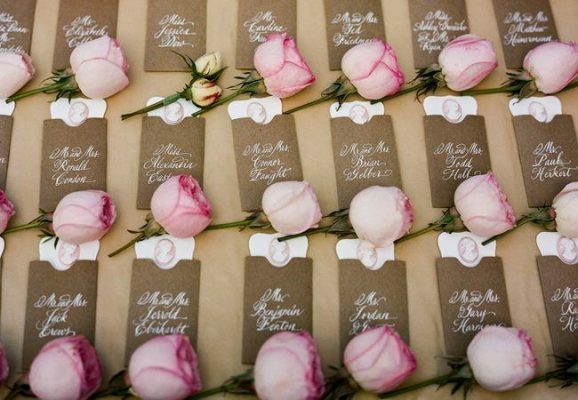 Complete a guest list, the table seatings and organise place cards for your reception. Arrange for final dress and suit adjustments for the Wedding Party. Arrange a rehearsal of your ceremony with the wedding party present. Confirm your bookings and send your wedding run-sheet the wedding party, helpers and all parties you have made bookings. 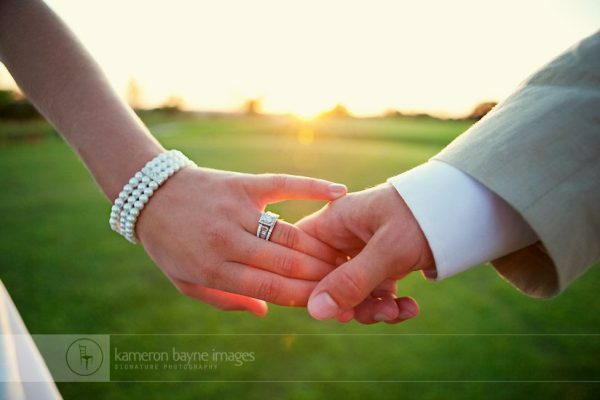 Popular wedding venues book out twelve months in advance, so select and book yours as soon as you get engaged. Select a venue that can comfortably accommodate your wedding in all weather conditions. Ensure your venue has an experienced in-house wedding planner, otherwise, all of the planning and problems fall back on you. A venue that includes accommodation is often the best-value option for you and your guests, as you won’t have to worry about transport. Choose a venue with an established network of experienced wedding suppliers, because even if the venue itself is up to the task, an unreliable supplier could result in problems on the day. Writing from a spectacular Central Coast location, Melinda McCrone is the Marketing Manager for Crowne Plaza Terrigal. With a flair for planning, creating and all things marketing, Melinda has over 15 years’ experience in leading successful projects.